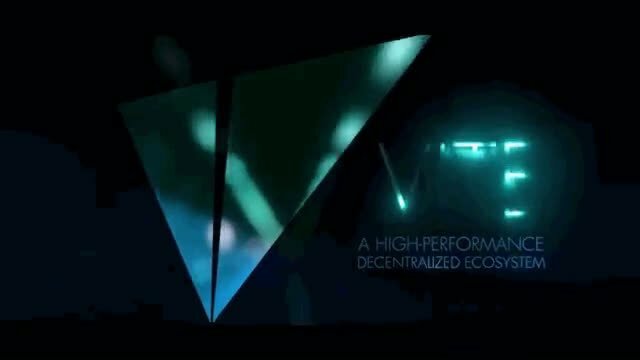 VITE is a high performance, low latency and with top notch scalability, security platform for Dapps. 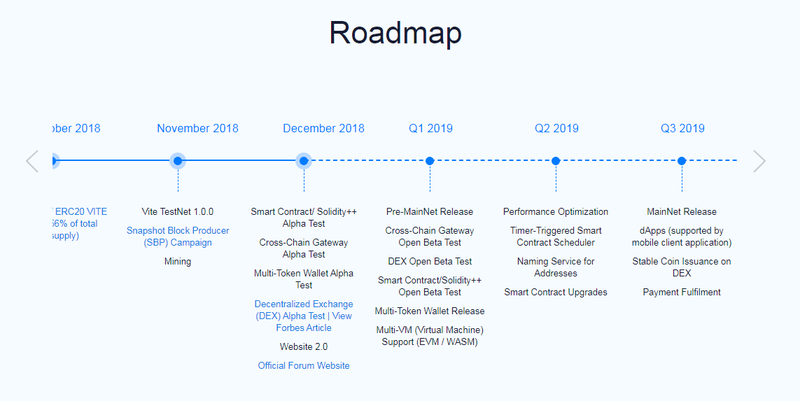 The project have already working products. The project was introduced in early 2018. 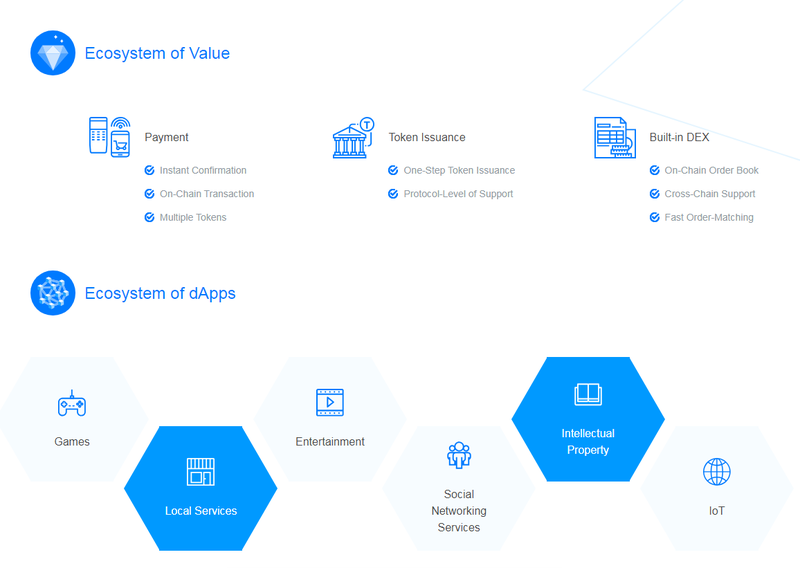 VITE has it token with same name VITE currently running on Ethereum ERC20 Blockchain and soon they are going on mainnet Q3 2019. The token is listed on well known international exchanges. SuperNODES voting is also ongoing.